This move eliminates the need to run a server or NAS box in addition to streaming client devices and will deliver superior real-time transcoding abilities for cord-cutting enthusiasts. Plex Media Server has long been a favorite tool for streaming audio and video stored on home servers and NAS boxes (both legitimate content—material ripped from CDs, DVDs, and Blu-ray discs—and pirated content downloaded from the Internet). More recently, Plex added "channels" for online video from sources such as The Comedy Channel and and the Food Network that enable its client apps to play content that wouldn't otherwise be available on the client device (a Roku box or Amazon Fire TV, for instance). 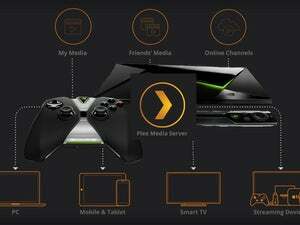 But the requirement to have both a home server or NAS box on your network plus a media streamer like a Roku box to deliver the stream to your entertainment center or mobile device, has limited Plex’s appeal to the enthusiast crowd.That could change later this month when Nvidia’s Shield Android TV gains the ability to run Plex Media Server. At that point, the server and the client will be in one box. What’s more, the Shield will also be able to support multiple media streams so that more than one playback device on the network will be able to tap into Plex. The update will come via a firmware update due to be delivered to Shield owners later this month. 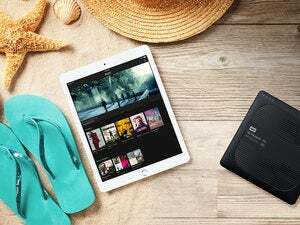 Much of Plex Media Server's appeal lies in its ability to transcode video codecs on the fly and to stream them over the Internet, so you can watch videos on your smartphone or tablet while you're on the road. But this takes a lot of processing power that often isn't available on a small NAS box. The solution many Plex users turn to is repurposing an older PC or Mac and leaving a computer running 24/7. This, however, can drive up your utility bill. Plex will tap the Shield's CPU and GPU to perform transcoding. Plex says that it is evaluating other set-top boxes for their potential as media servers, but it had nothing to announce as of Thursday’s announcement. Why this matters: Plex Media Server is very popular with tech-savvy early adopters, but that's a limited market. Plex needed to make its product easier to deploy and use, and having a platform that's both server and client will go a long way to fulfilling that goal. 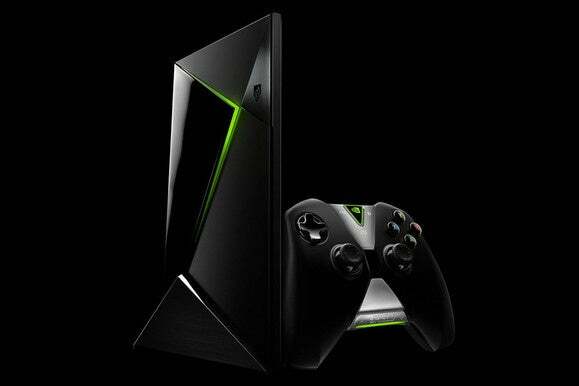 This is a good move for Nvidia, too, since it will make the Nvidia Shield more appealing to cord cutters. We look forward to reviewing the finished product when it becomes available.